A web application allowing approved School Bus Carriers and Boards of Education access to download and search the public passenger disqualification list, which is required during the first and third weeks of each month. 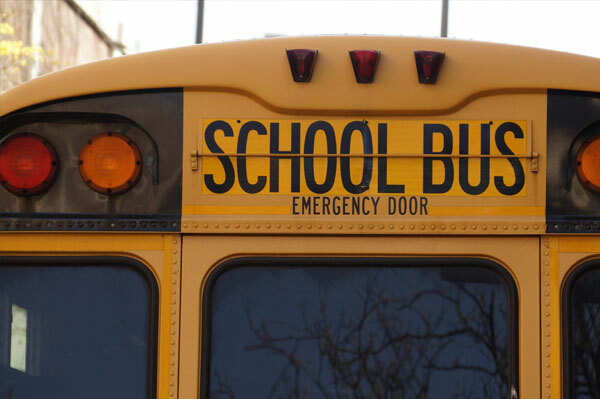 Authorized users of the service will have access to the disqualification list which is required to be viewed twice monthly by School Bus Carriers and Boards of Education. The online service automates the process for users accessing the required list 24x7x365.